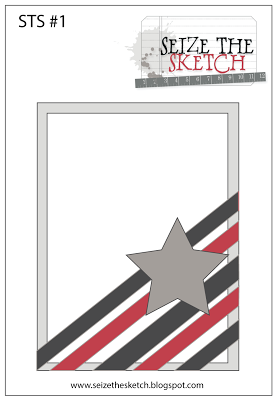 Seize the Sketch is a new challenge blog. Isn’t this a great start? I’ve had this awesome stamp set for quite a while now, but am in denial that I should make cards for belated birthdays. Who am I kidding? 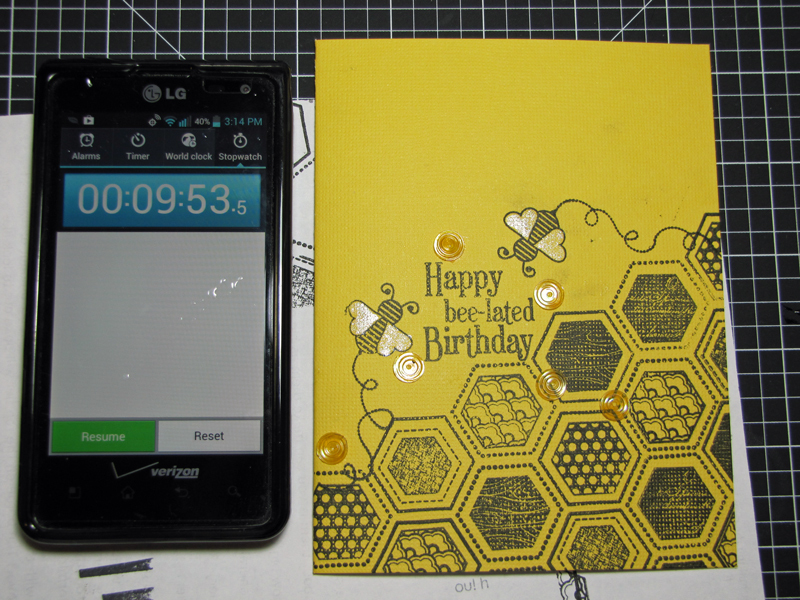 Very few birthday cards I give are on time! I should make a whole drawer of these – let’s see in two hours I could have 12 made! Or maybe the next time I should make 12 regular birthday cards and keep them “in stock” so I’m ready! To be honest, it’s not the making of the cards that is challenging it’s getting them into the mail…Sorry everyone who I owe a card. Maybe you’ll be getting one of these very soon! 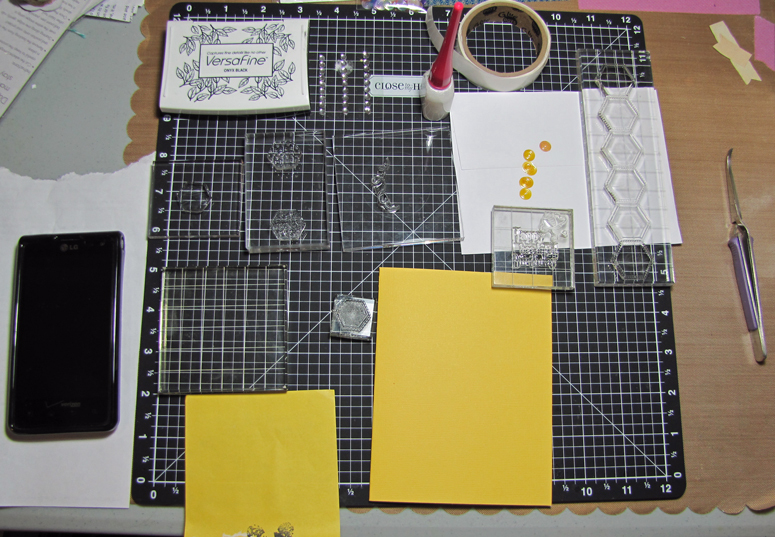 Card base – DCWV, Stamps – The Craft’s Meow, Ink – Tsukineko, Sequins – Hero Arts, Smooch top coat, Glue Dots adhesive. Thanks so much for stopping by! I’d love to hear if you have any advice for how to craft fast or if you just want to tell me that you love the color yellow, too!